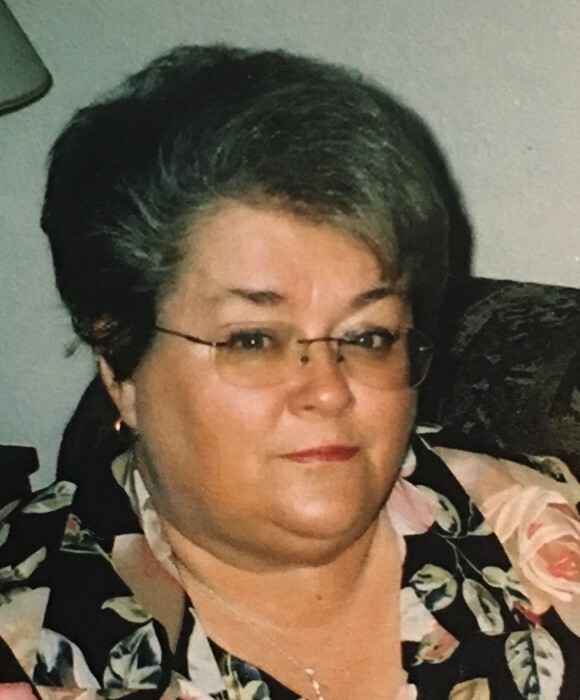 Linda Mae Stevens Ruggles, 71, of Flatwoods, passed away Monday, Nov. 19, 2018, at home. Linda was born Feb. 21, 1947, in Raceland, to the late George Stevens and Mary Gibson Rister. In addition to her father, she was preceded in death by her husband of 41 years, Paul Ruggles; and a daughter, Amy Ruggles. Linda attended Shawnee Church of God and was a retired pharmacy clerk. She enjoyed bingo, movies, fishing, camping, traveling and playing cards. Linda was a member of American Legion, Ladies Auxiliary and Daughters of the American Revolution. In addition to her mother, she is survived by one daughter, Amanda Wise and husband, Joe of Rush; two grandchildren, Sara and Hailey Wise; three brothers, Dale Stevens, Melvin Rister Jr., and Don Rister; two sisters, Sharon White and Norman Stevens. Funeral services will be at noon Wednesday, Nov. 21, 2018, at Carman Funeral Home. Burial will be in Kentucky Veterans Cemetery North East in Greenup County. Visitation will be from 11 a.m. to noon Wednesday at the funeral home. Condolences may be sent to carmanfuneral.com.